Dolphinarium Trans Logisticsheadquartered in Gurgaon, India, has been providing truckload services for over 6 years. 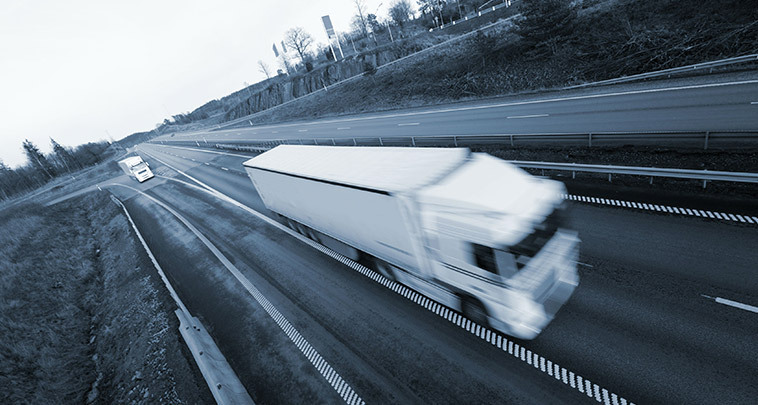 Initially founded as a traditional truckload carrier, Dolphinarium Trans Logistics has diversified itself as a true transportation solutions provider and technology innovator, committed to delivering unique, high-value and customized solutions to its customers. Dolphinarium Trans Logistics was founded in September of 2011 by Kumar Pravesh in Gurgaon, Haryana. We offer expedited, swift and safe Car Transportation services to every corner of the country. The vehicle is picked up right from the door step of the clients and delivered at the given address. We take complete responsibility of all the vital issues like insurance, custom clearance etc. The cars are transported by special vehicles like covered car trailers and containerized trucks, specially designed for the safe carriage. DOLPHINARIUM TRANS LOGISTICS PVT. LTD. is a leading transportation & logistics service provider with a presence in India, Nepal, over 6 years. At the outset, we would like to mention that our endeavor has always been to adhere to the spirit of ‘SERVICE’ at all levels, at all locations. These efforts have been facilitated by our guiding force:- “The most difficult of tasks are made easy and smooth (DOLPHINARIUM) by HIS grace.” This has been our foundation and source of strength at DOLPHINARIUM. Our business arm in Gurgaon India, DOLPHINARIUM TRANS LOGISTICS PVT. LTD. has the privilege of being deemed by our valued customers as the most reliable and respected transportation & logistics service provider in India. Warehousing and custom clearance of goods at South India is also a special service provided to our esteemed customers. We have the most extensive network of nearly 20 offices, a vast fleet of customized vehicles, managed warehouse space of over 1 million sq. ft. and a committed & diverse family of more than 65 members. Additionally, our entire community of truck owners & labor contractors associated with us on a regular basis that we consider a part of the ‘DOLPHINARIUM’ family, number more than 5,000. From paper to heavy machinery, we not only handle large volumes but also small consignments wherein Door to Door delivery is offered through multimodal transportation services to cater to the need for handling critical items. From serving wholesale traders to Multi National Corporations, our commitment to client satisfaction provides a sense of security to them while we handle their products. Leveraging on our extensive experience, vast infrastructure, skilled manpower and most importantly our resolution to engage ourselves in honest & ethical work only, we are considered a pioneer in the midst of the much disorganized road transport sector of the subcontinent.